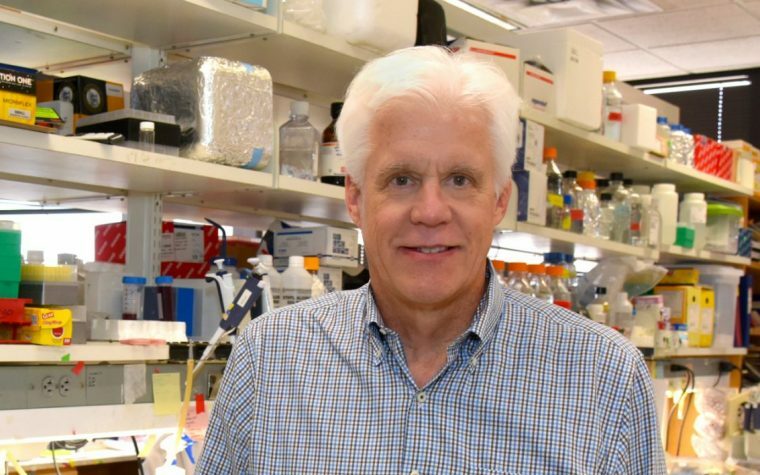 A little-known government entity within the National Institutes of Health (NIH) is helping to lead U.S. efforts to speed up the development of therapies for some 7,000 rare diseases. 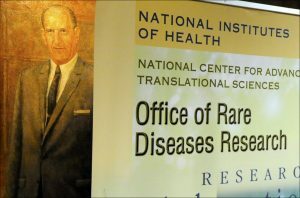 The Office of Rare Diseases Research (ORDR), headquartered in Bethesda, Maryland, was established in 1993 within the NIH Office of the Director. In 2011, it became part of the NIH’s National Center for Advancing Translational Sciences (NCATS), which supports a variety of research programs and initiatives for rare diseases. Pariser helped put together the recent Rare Disease Day 2018 event, which brought about 600 people into the NIH Clinical Center and was followed by 1,400 viewers online. She spoke to BioNews Services — publisher of this website — following the March 1 gathering. Pariser said her unit employs eight people and operates on an annual budget of $18 million (a tiny fraction of the $3.5 billion NIH has budgeted for rare disease research in 2018). Most of that money — about $15 million — goes to the Rare Diseases Clinical Research Network (RDCRN), with the remainder funding mainly the Genetic and Rare Diseases Information Center. Now in its third five-year award cycle, RDCRN encompasses 21 consortia working on 197 rare diseases through 454 clinical centers in the United States and 20 other countries. Its trials involve more than 45,000 participants. To qualify, two or more studies are required, one of which must be observational, such as a registry or natural history study. In addition, the primary clinical site must be on U.S. territory. Other consortia include brittle bone disorders, mitochondrial diseases, vasculitis, nephrotic syndrome, eosinophilic gastrointestinal diseases, and urea cycle disorders. “All of the breakthroughs” in understanding and treating high cholesterol — a rather widespread health problem — came through work into a “one-in-a-million severe familial disorder,” she said. That very rare disease, homozygous familial hypercholesterolemia, affects a person’s ability to manage cholesterol. 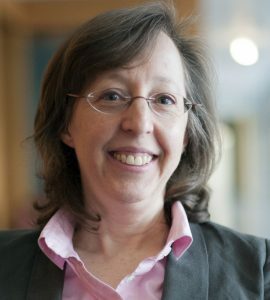 Pariser, who’s originally from Canada, studied at Georgetown Medical School and spent 16 years at the U.S. Food and Drug Administration (FDA) — first as a medical officer, then a team leader at the agency’s Center for Drug Evaluation and Research (CDER), reviewing rare disease applications. In 2010, she established CDER’s Rare Diseases Program. A comprehensive online resource, this toolkit is targeted to patient groups. It aims to “engage patients as essential partners in research and development” by giving such groups the tools they need to develop and advance their medical research agendas. 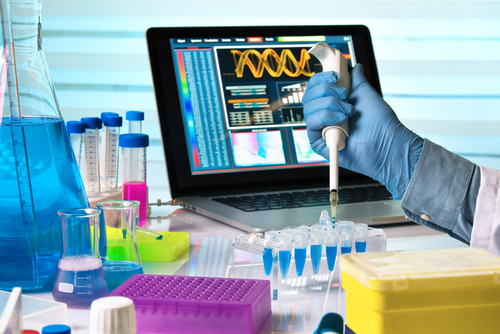 The toolkit — developed with input from groups like the Parent Project Muscular Dystrophy and the Friedreich’s Ataxia Research Alliance — is divided into four topics: discovery, preparing for clinical trials, clinical trials and FDA review, and after FDA review. While NCATS developed this resource to facilitate therapeutics research and development, many of the tools are not specific to rare diseases and may also be useful to patient advocacy groups for common diseases and conditions. Tagged Anne Pariser, NCATS, NIH, ORDR, rare diseases, RDCRN, toolkit.